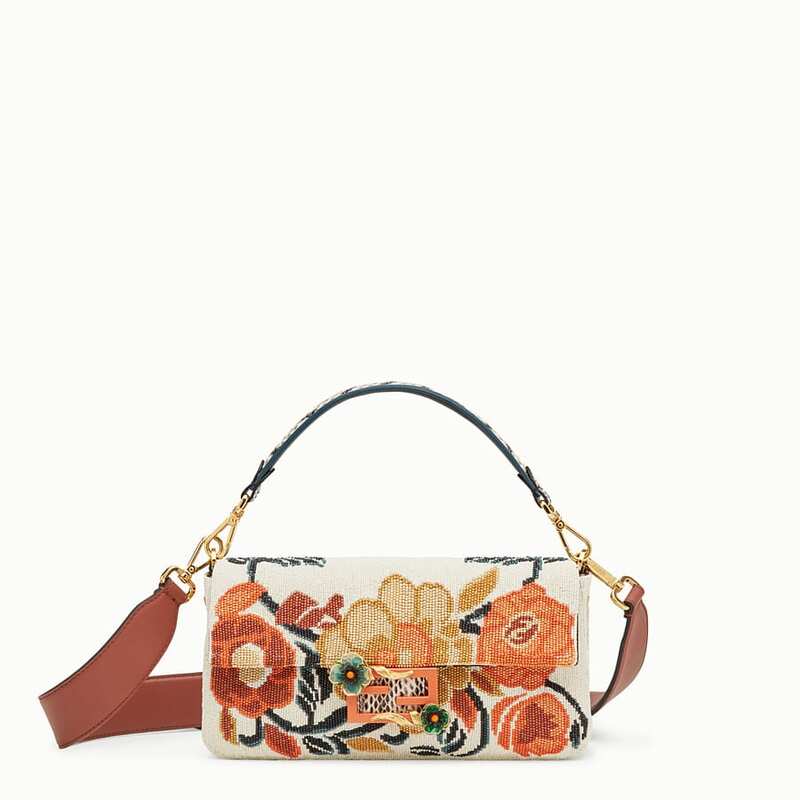 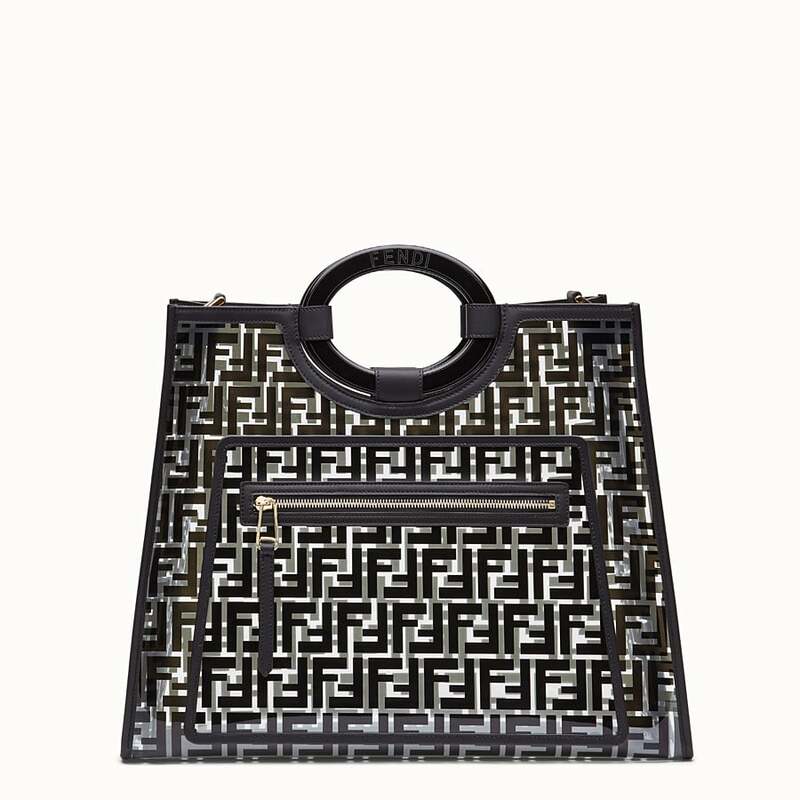 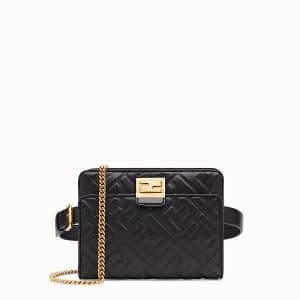 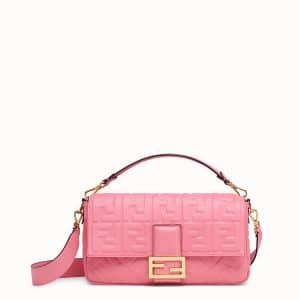 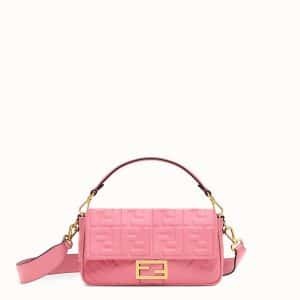 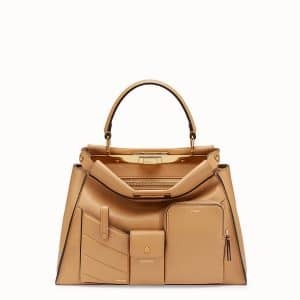 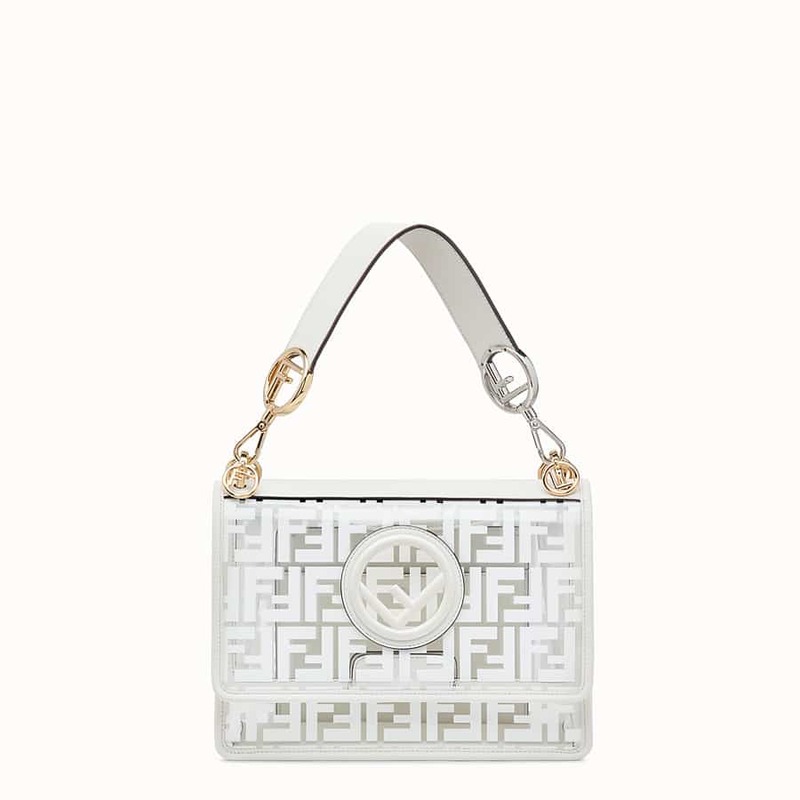 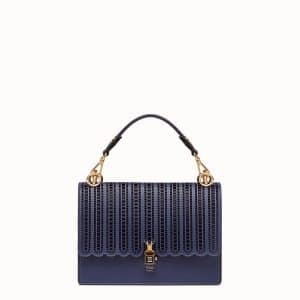 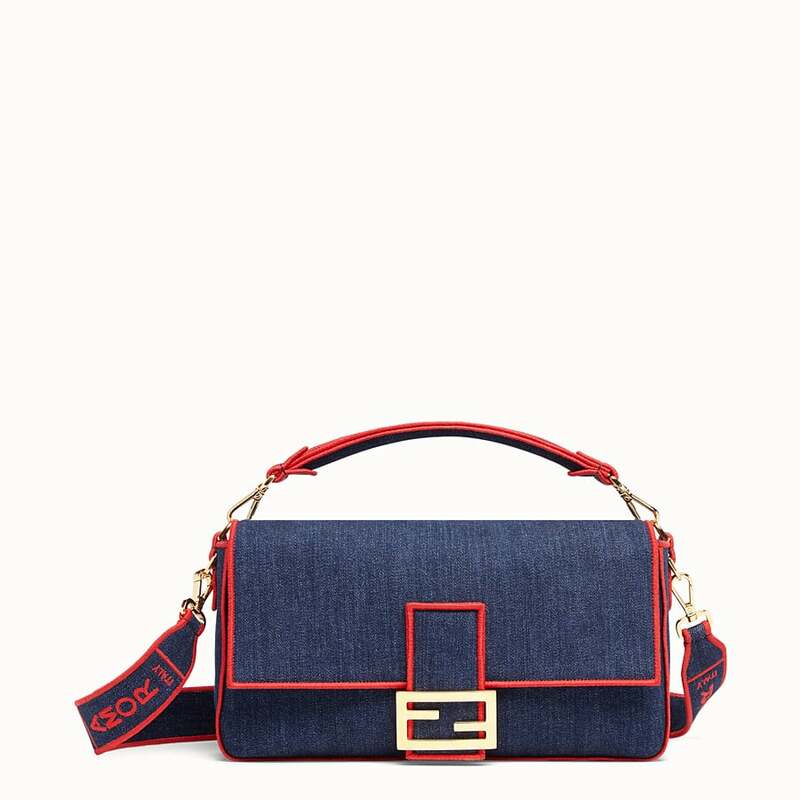 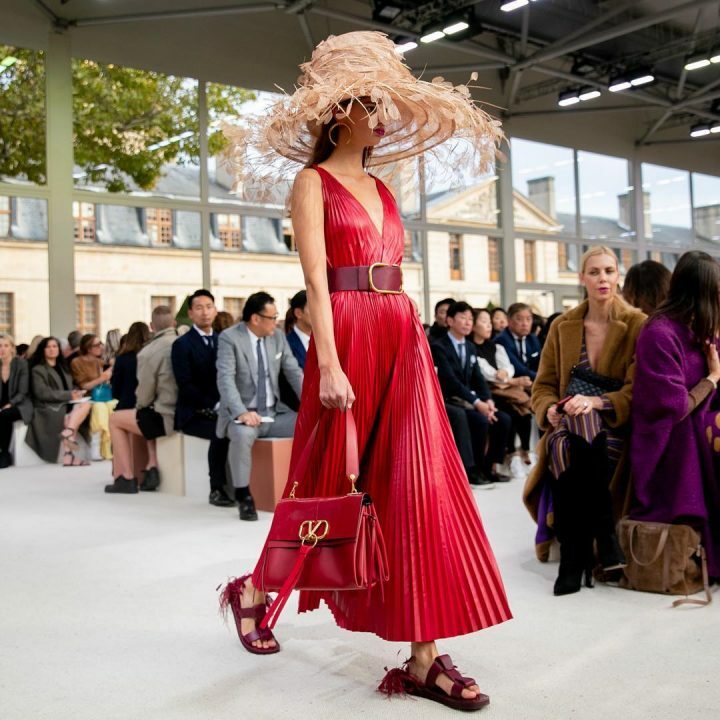 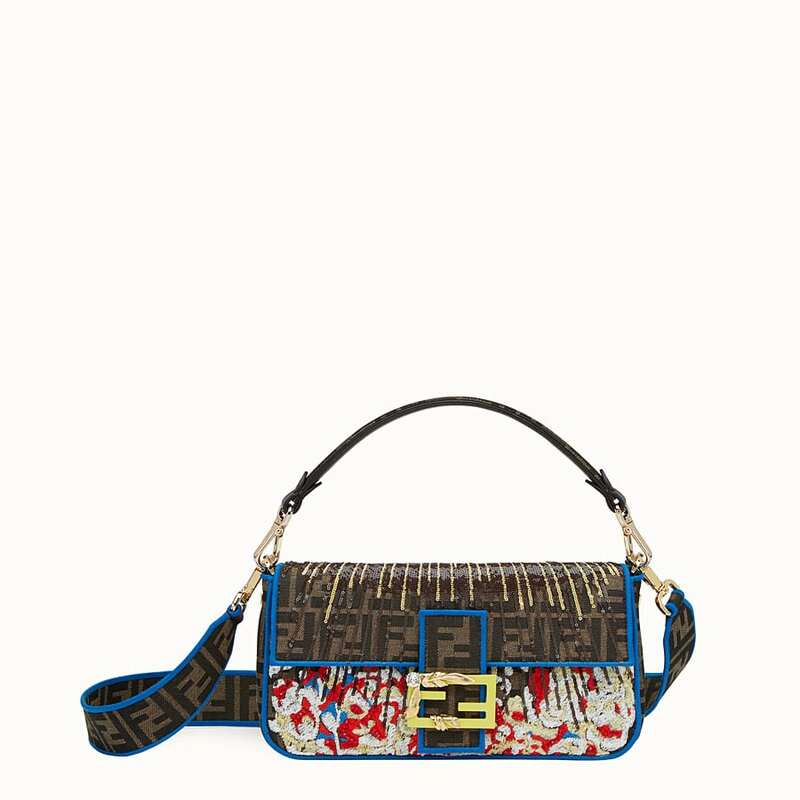 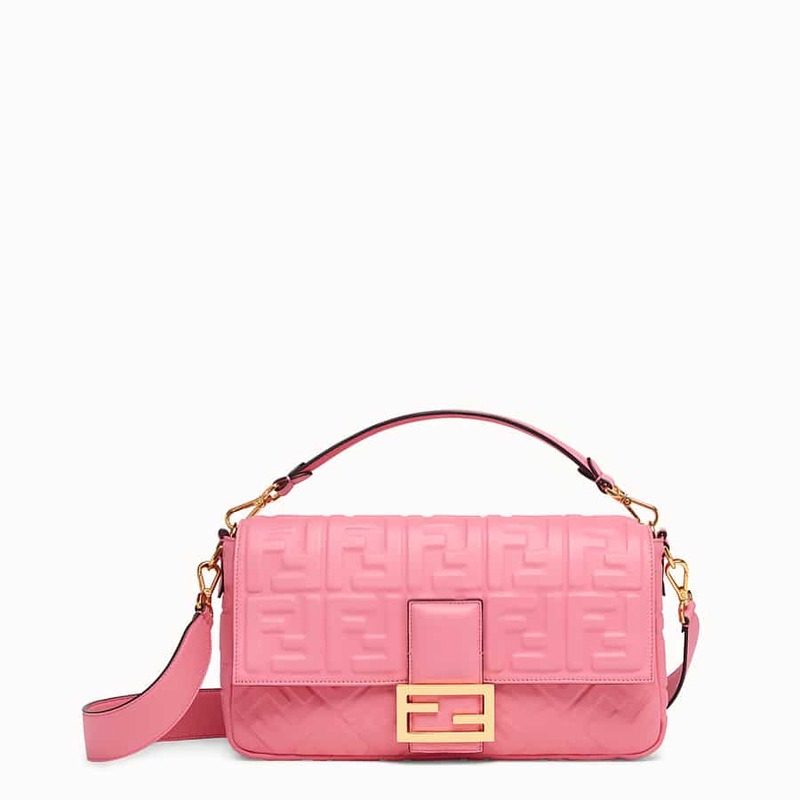 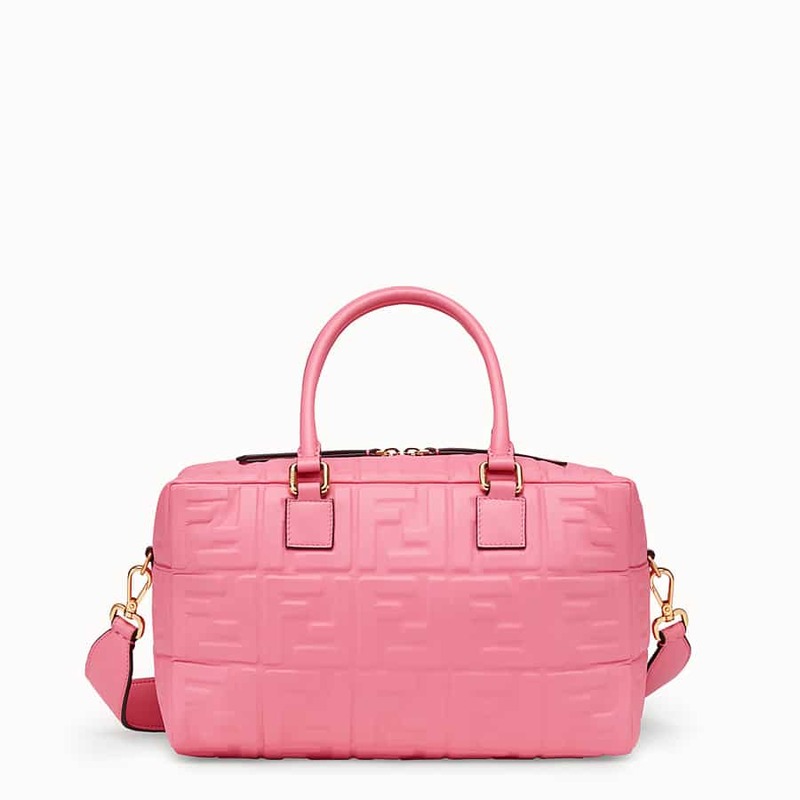 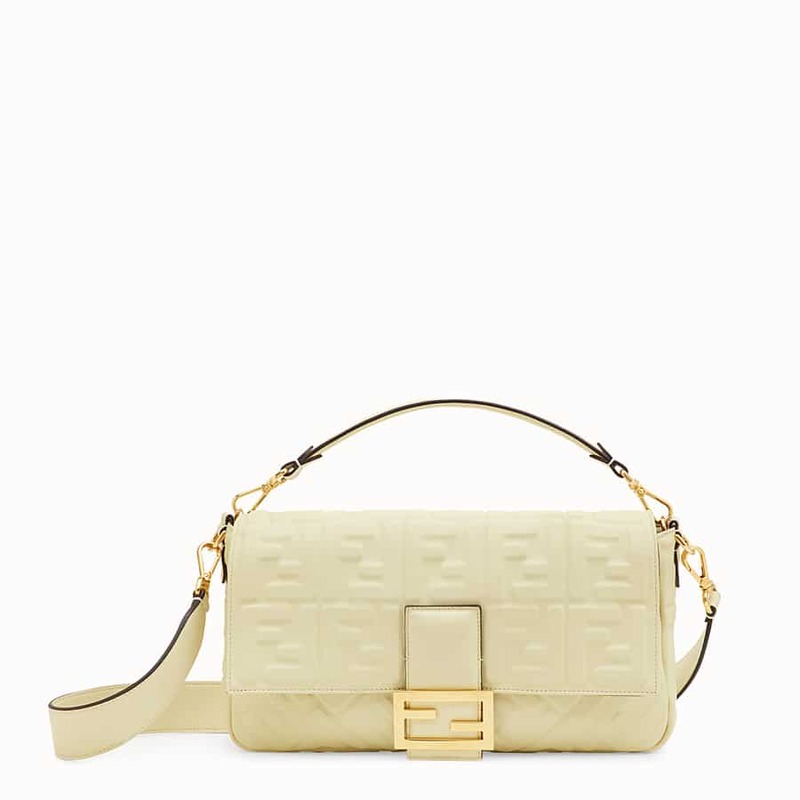 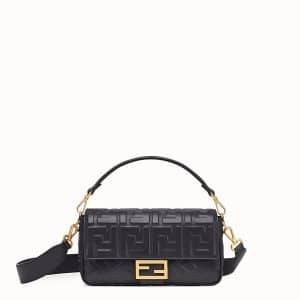 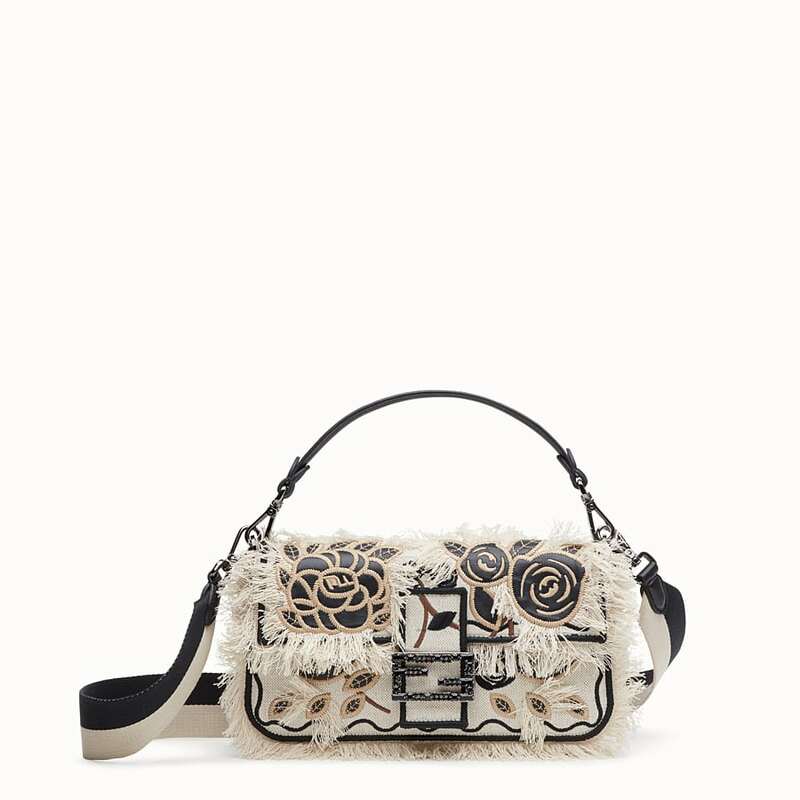 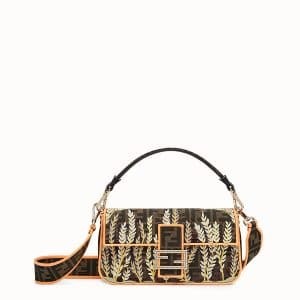 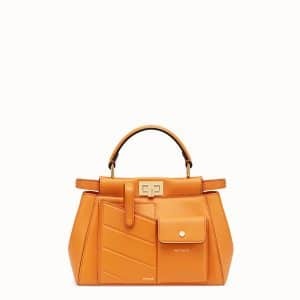 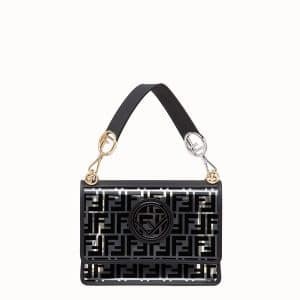 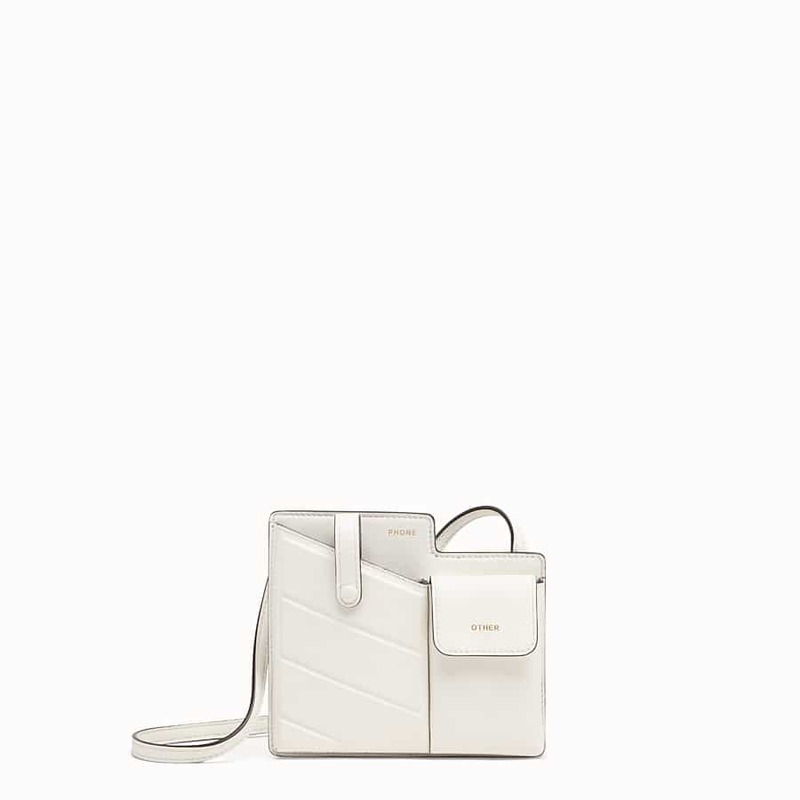 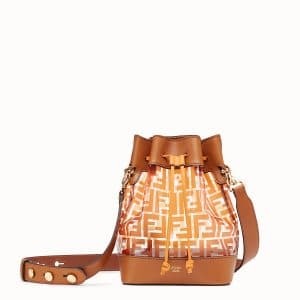 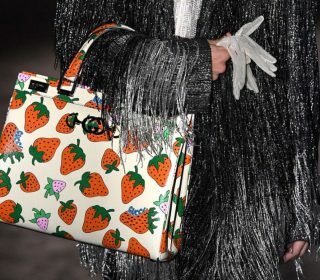 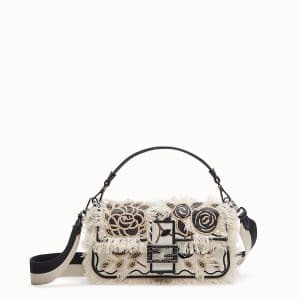 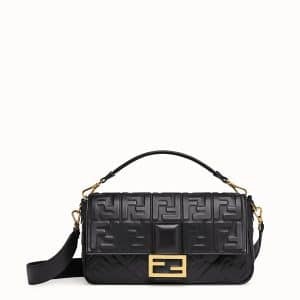 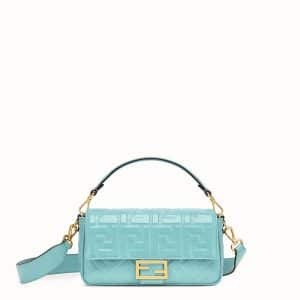 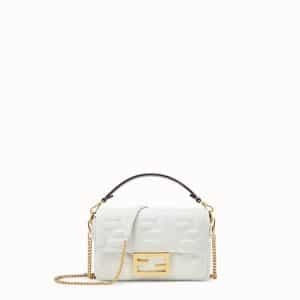 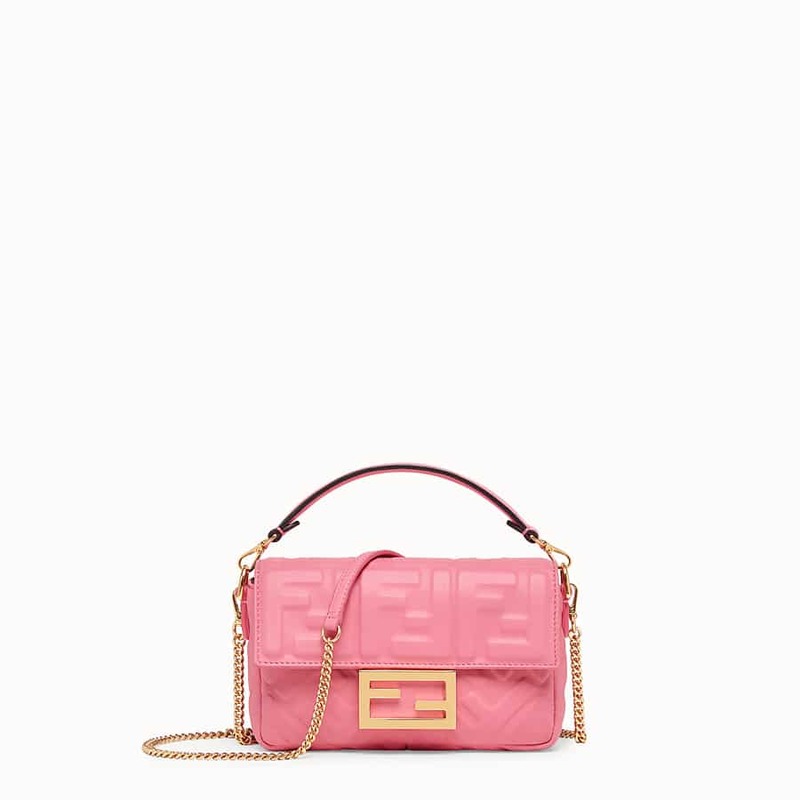 Introducing the Fendi Spring/Summer 2019 Bag Collection. 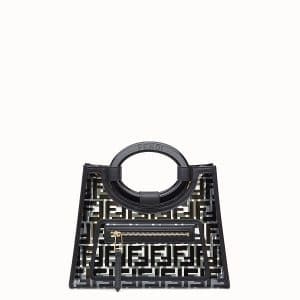 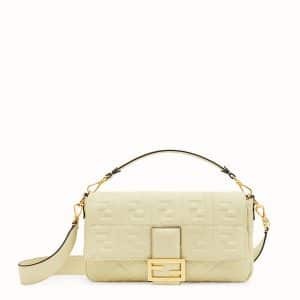 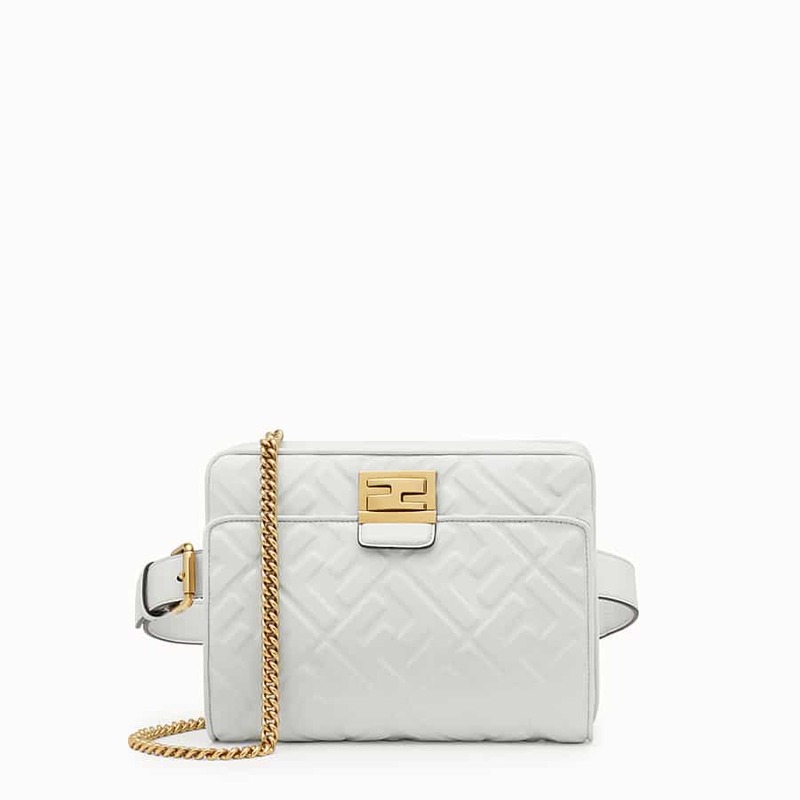 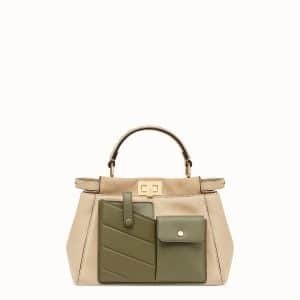 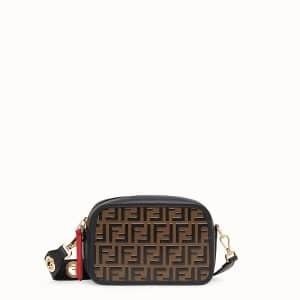 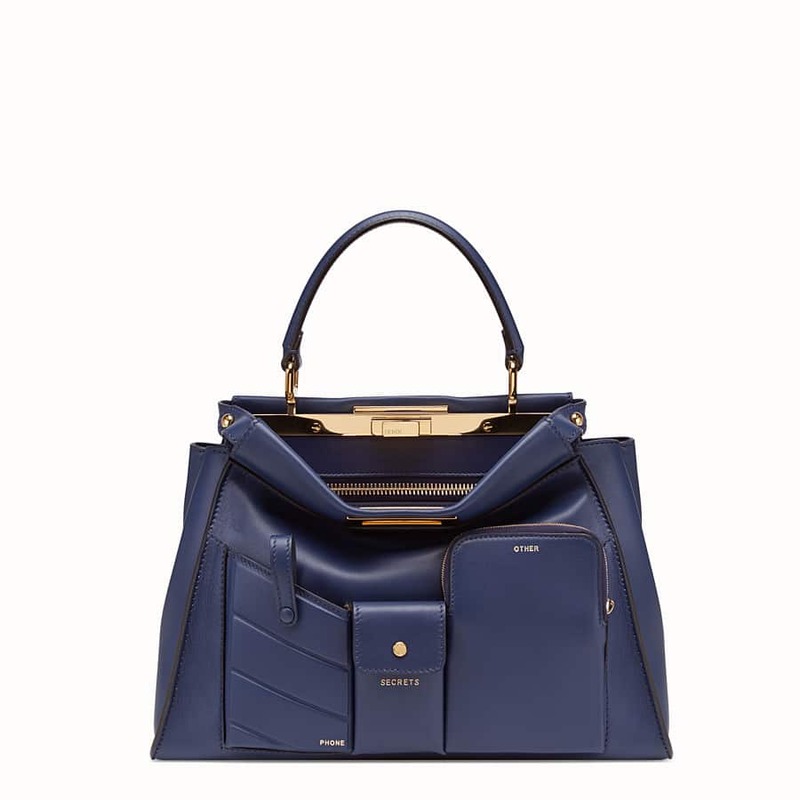 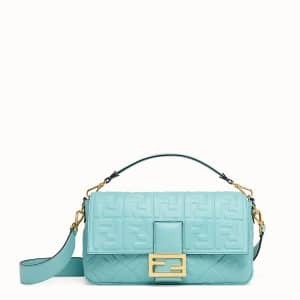 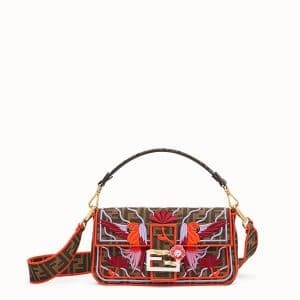 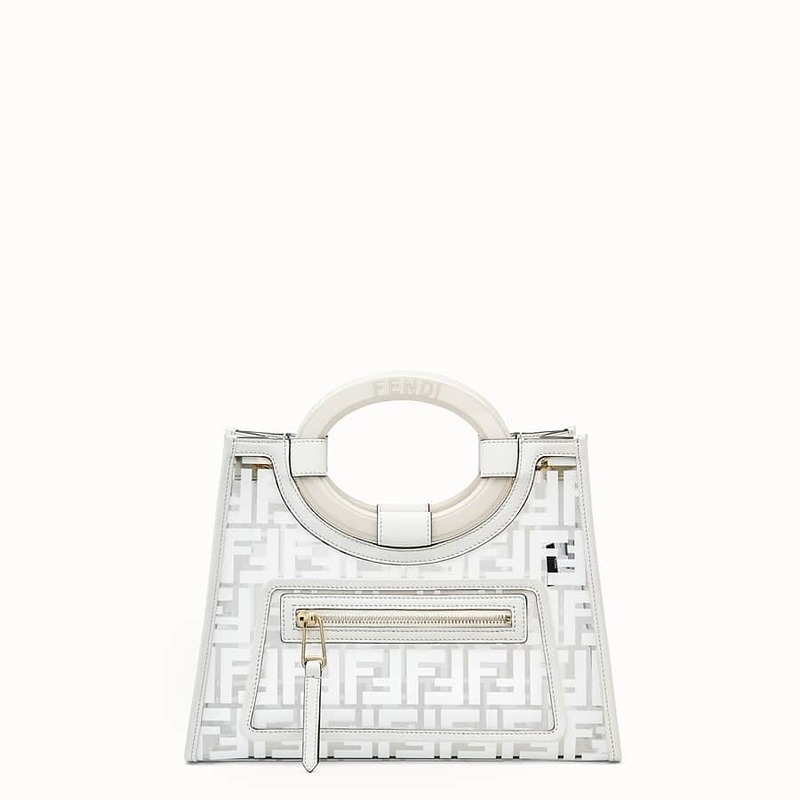 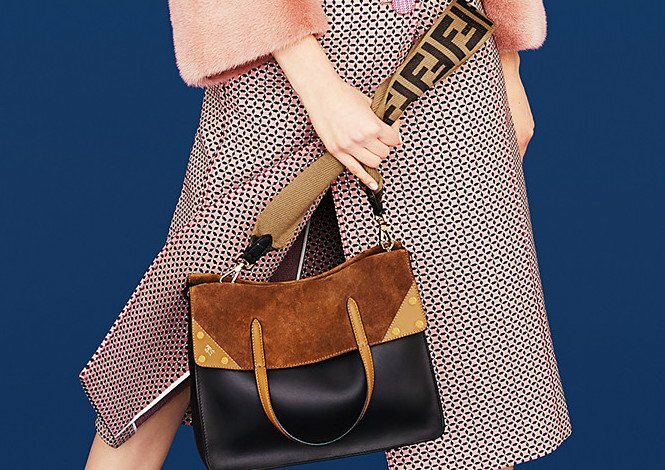 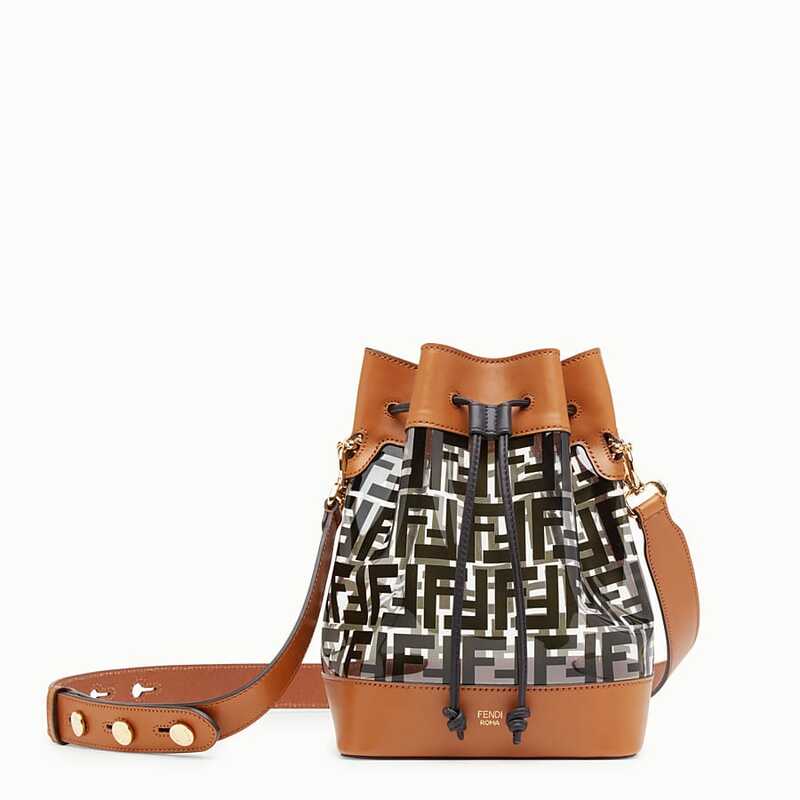 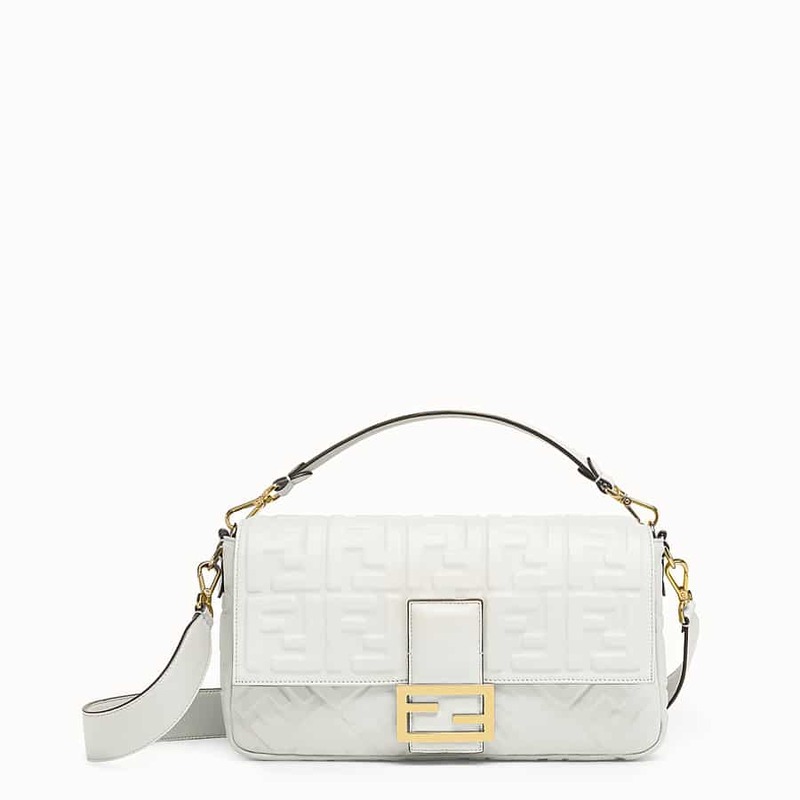 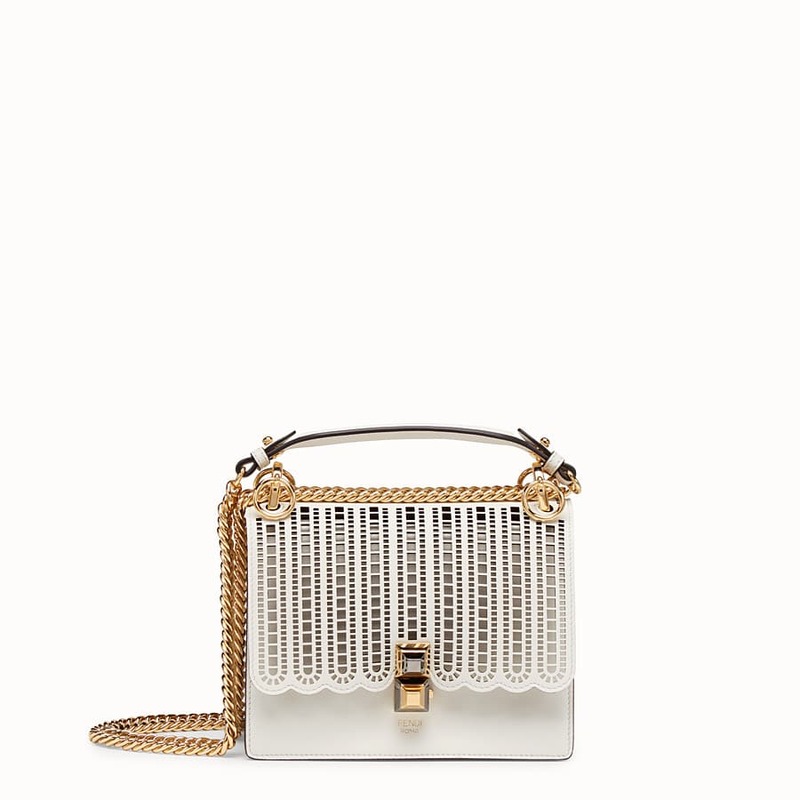 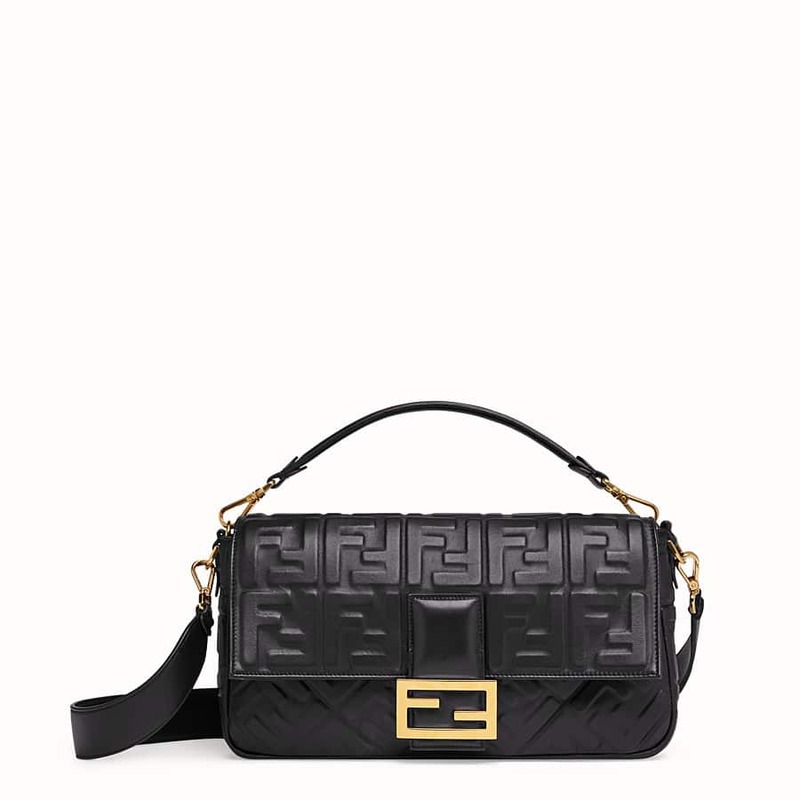 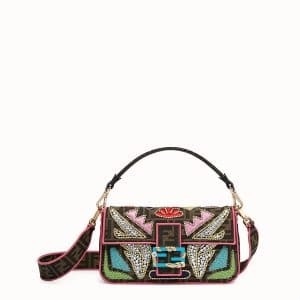 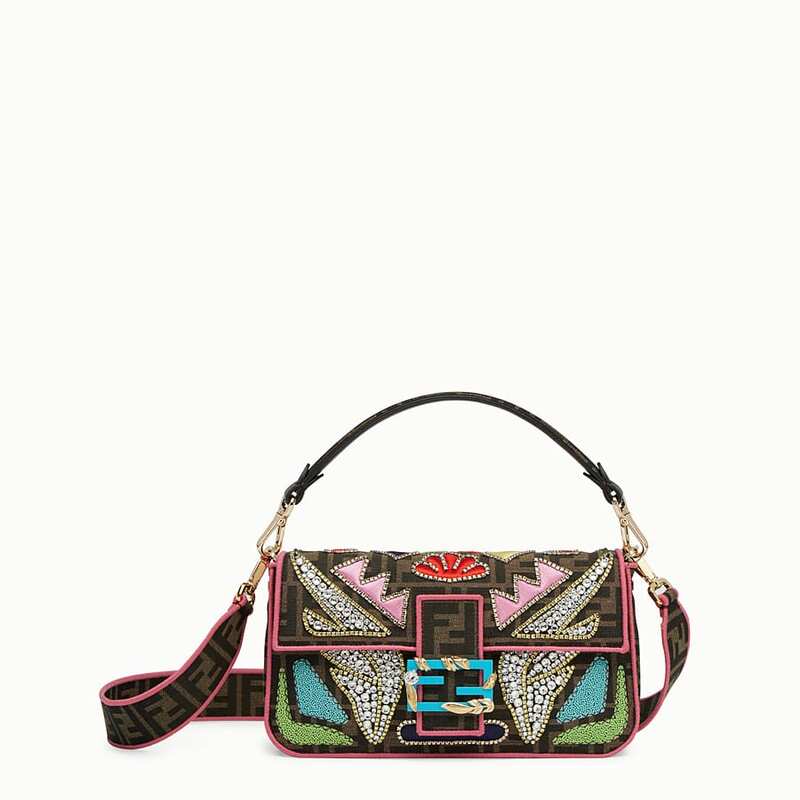 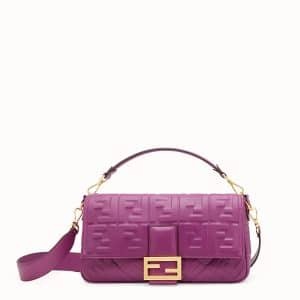 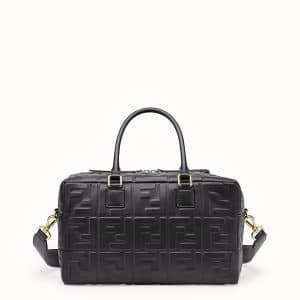 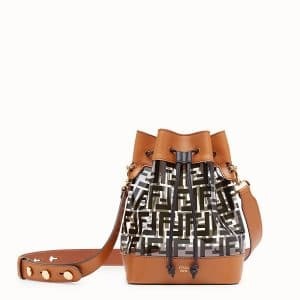 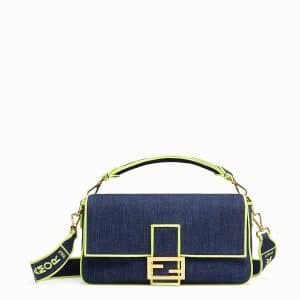 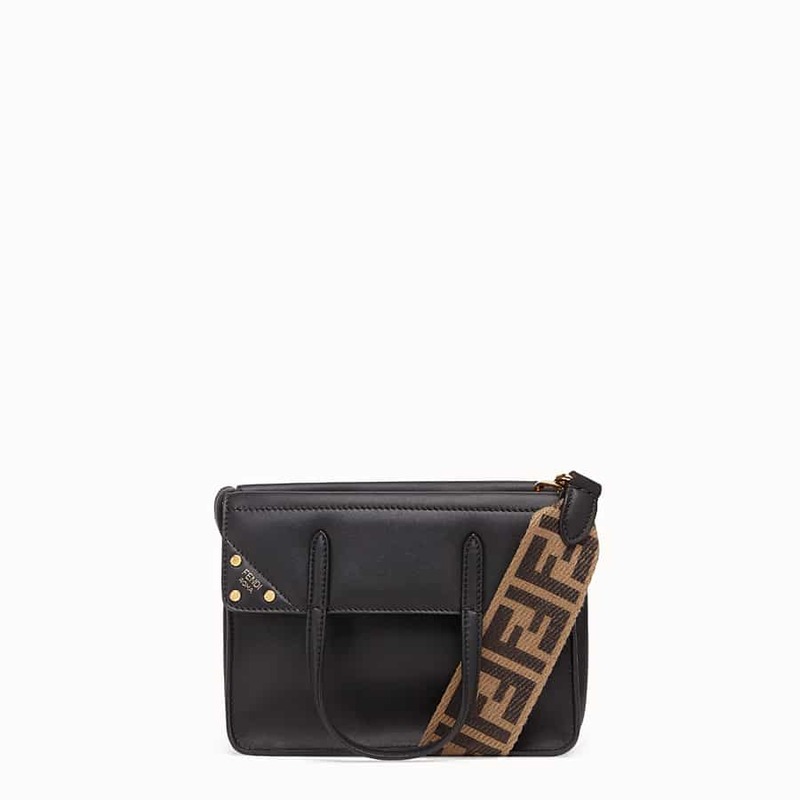 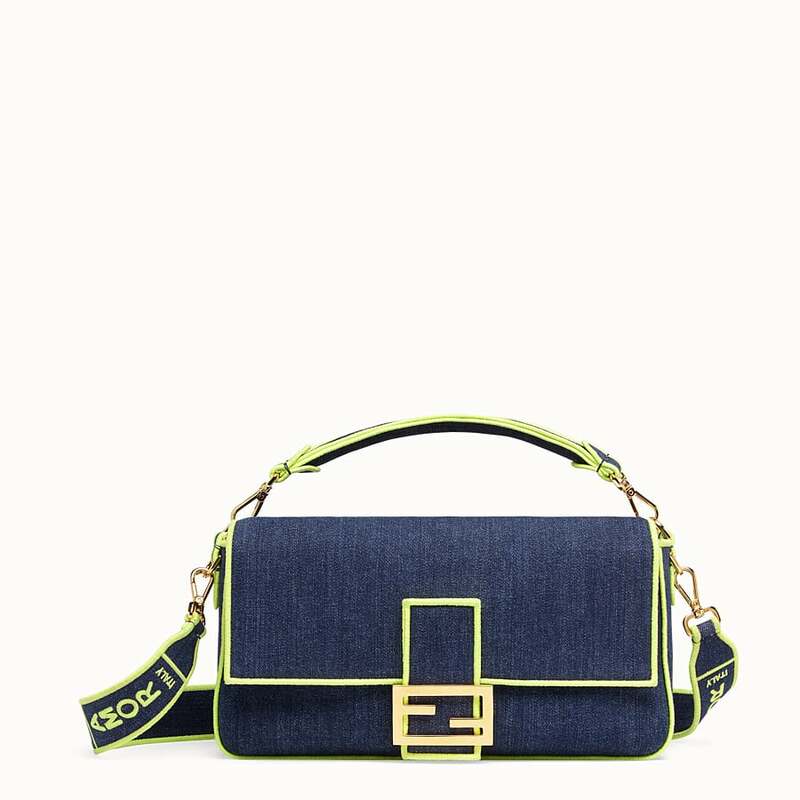 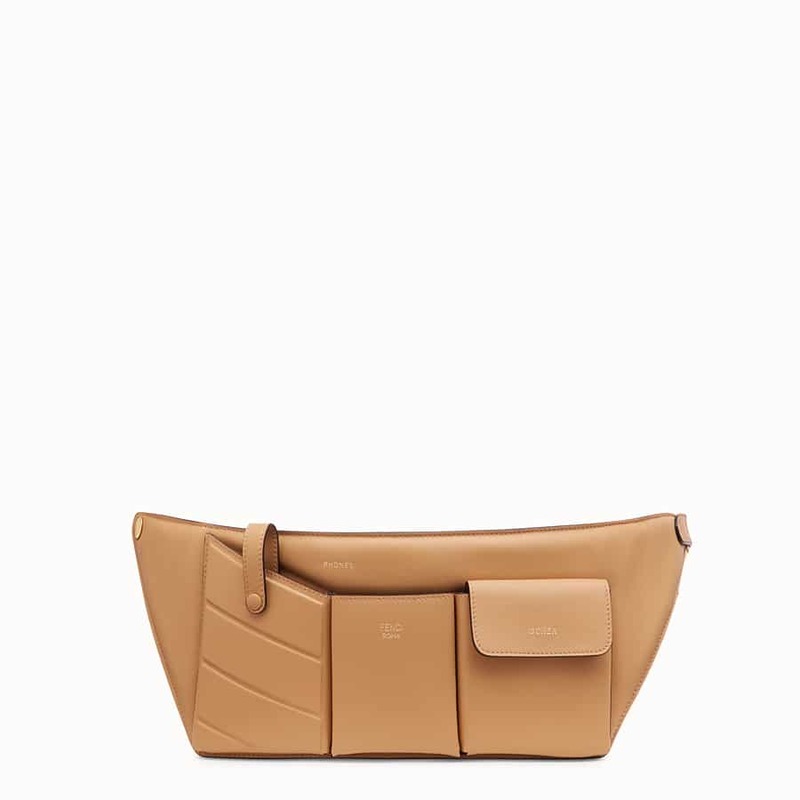 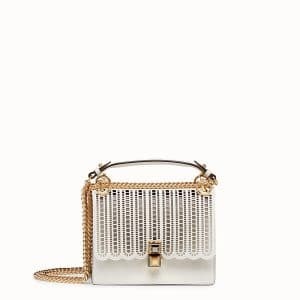 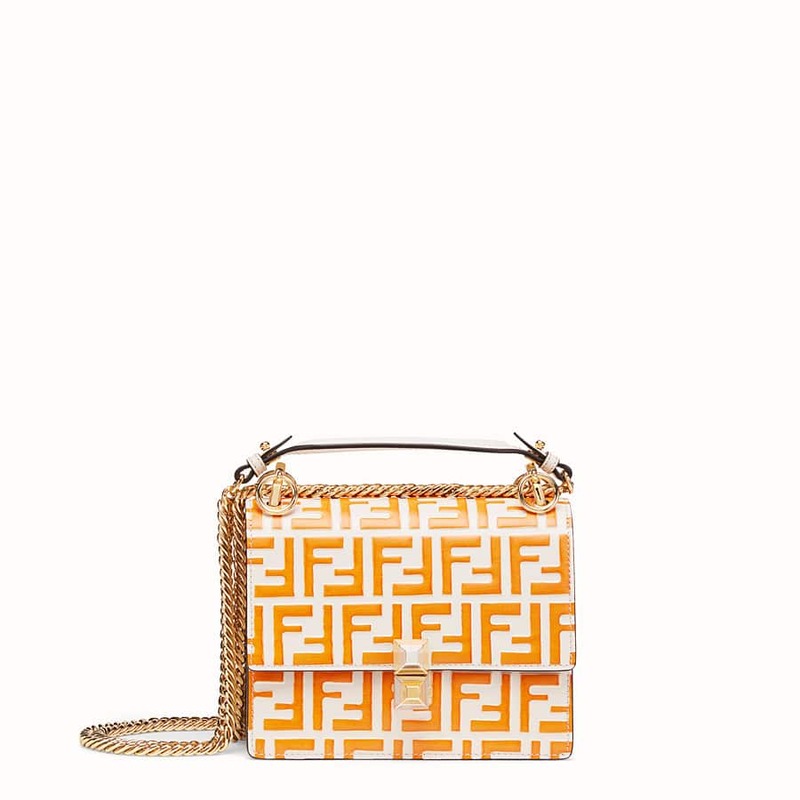 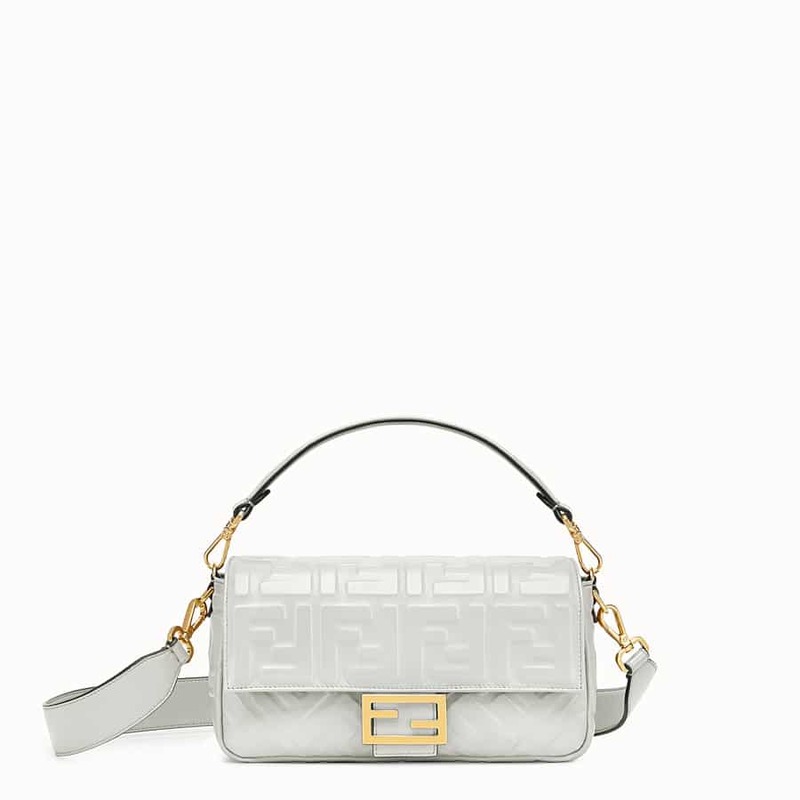 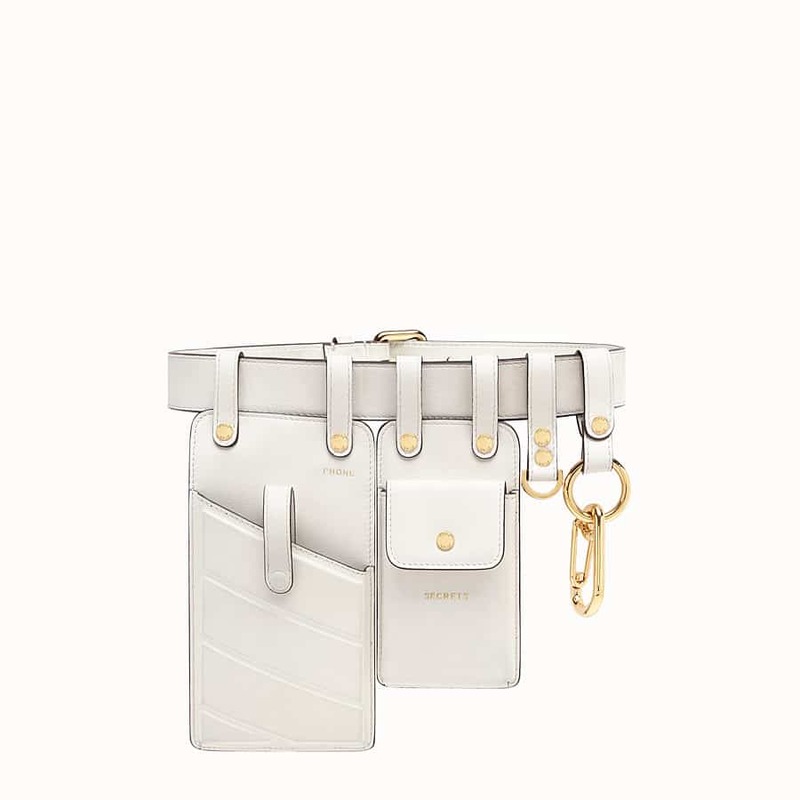 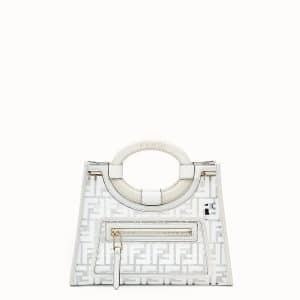 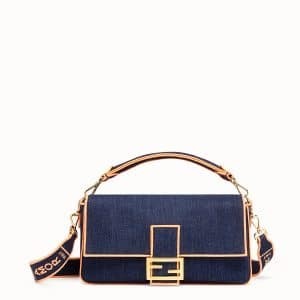 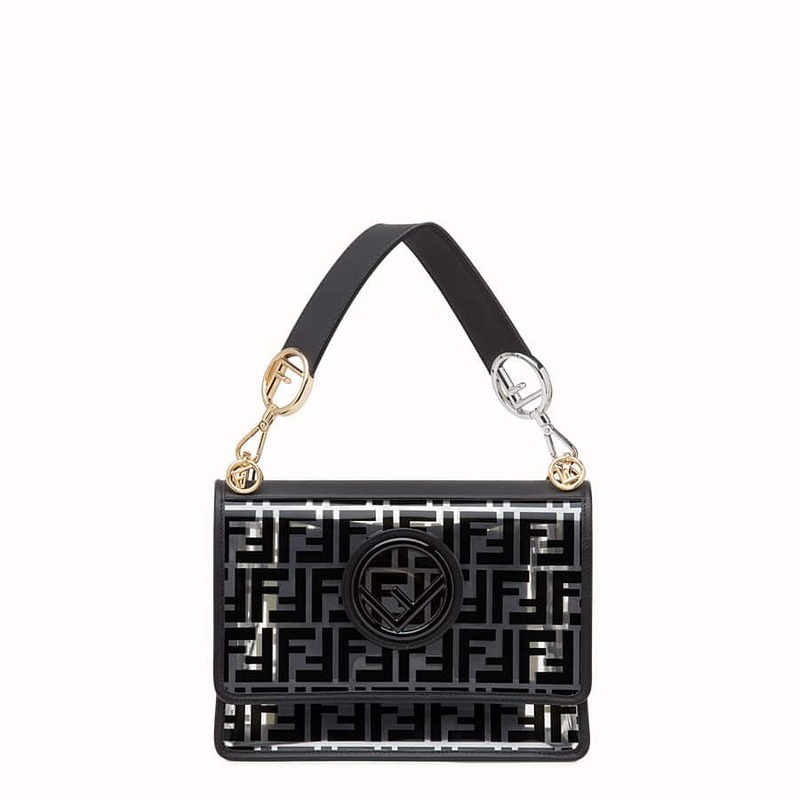 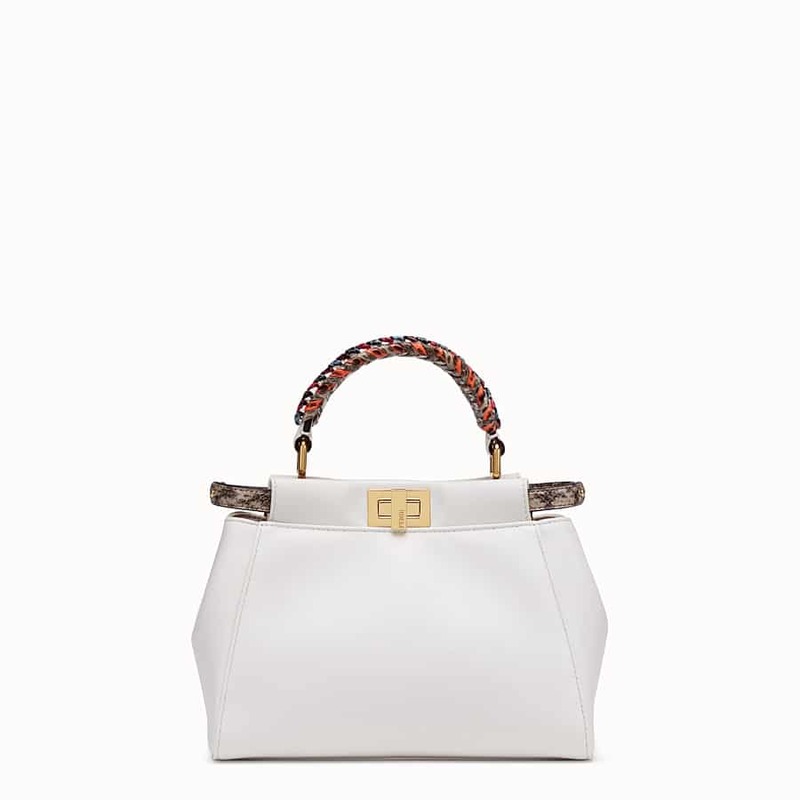 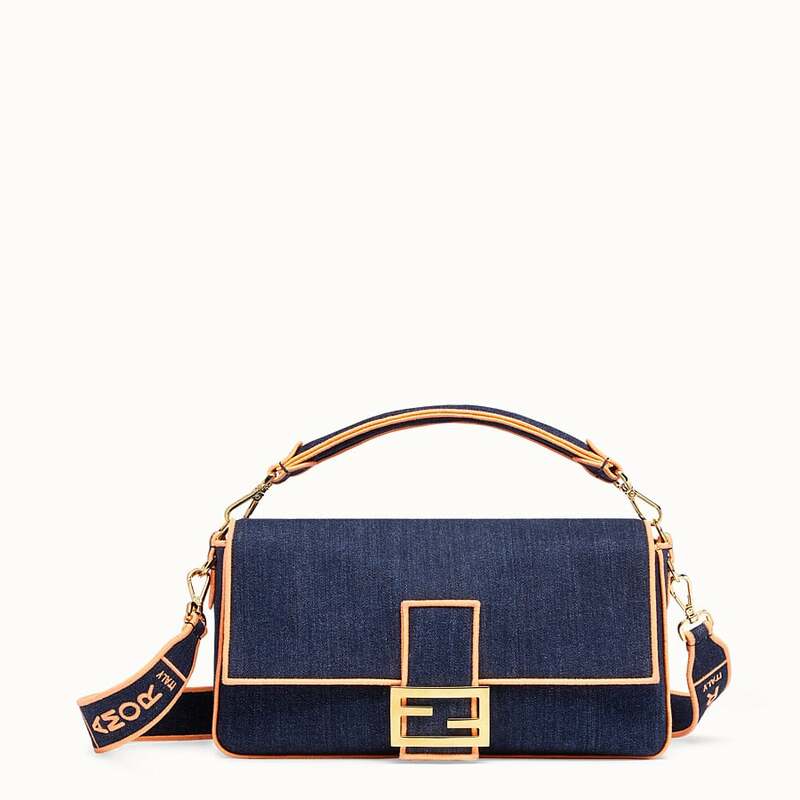 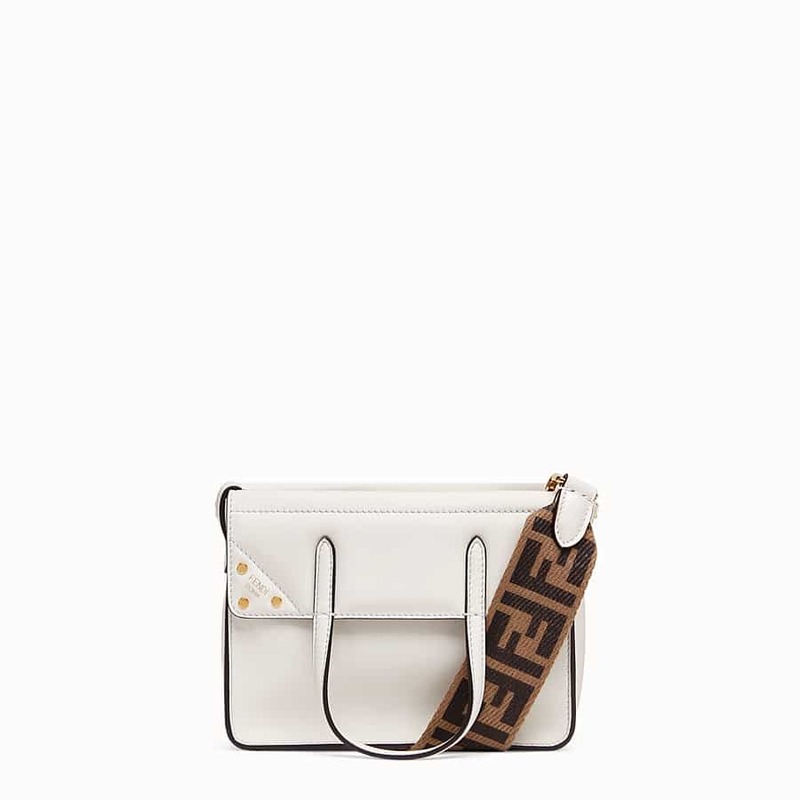 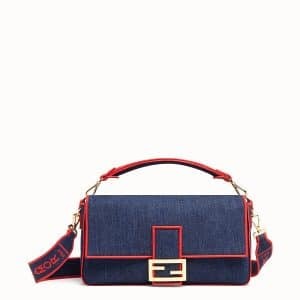 Fendi updates their signature Peekaboo bags with exterior pockets that comes in different sizes. 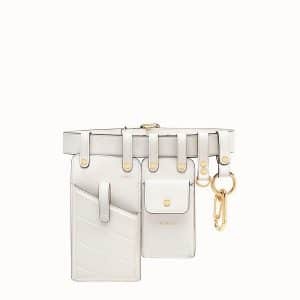 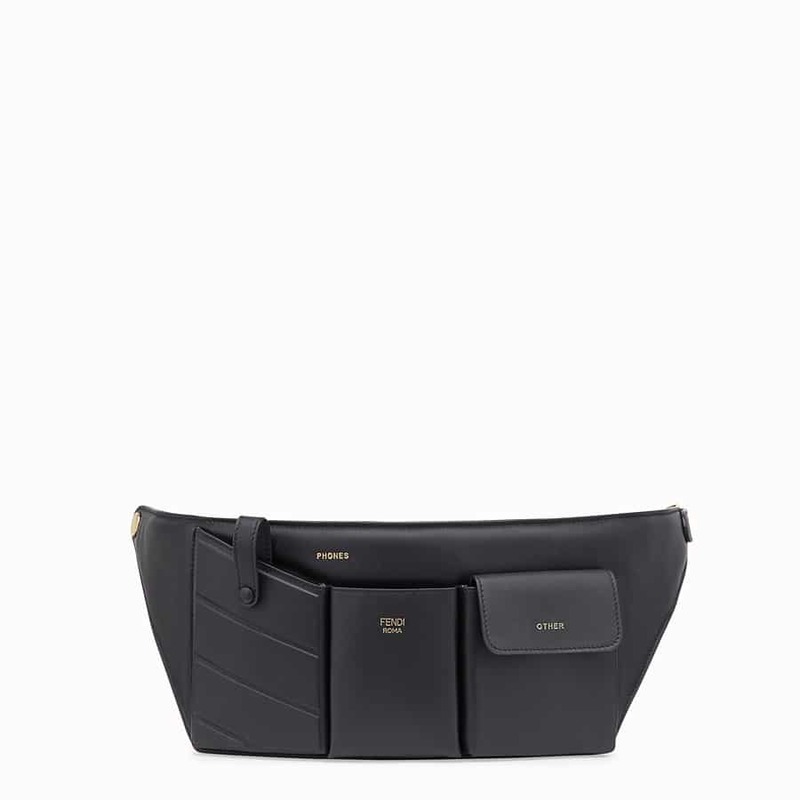 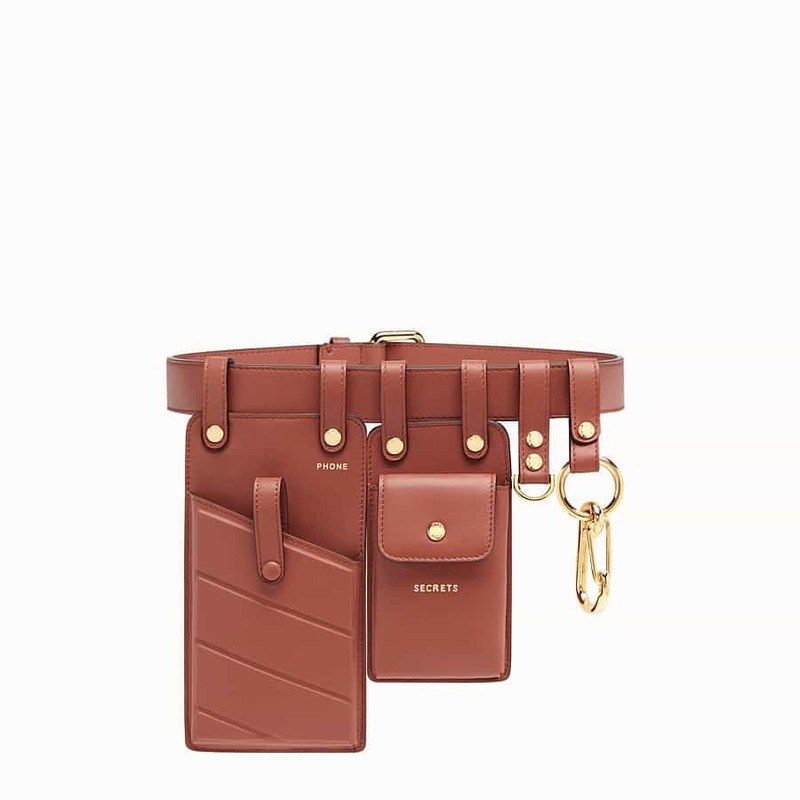 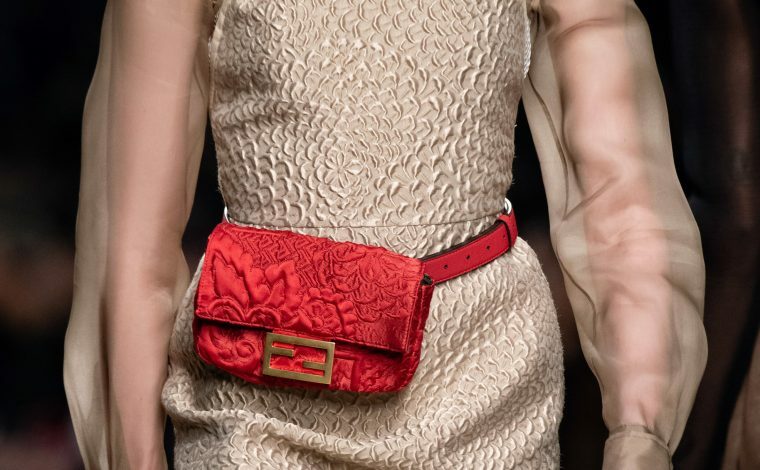 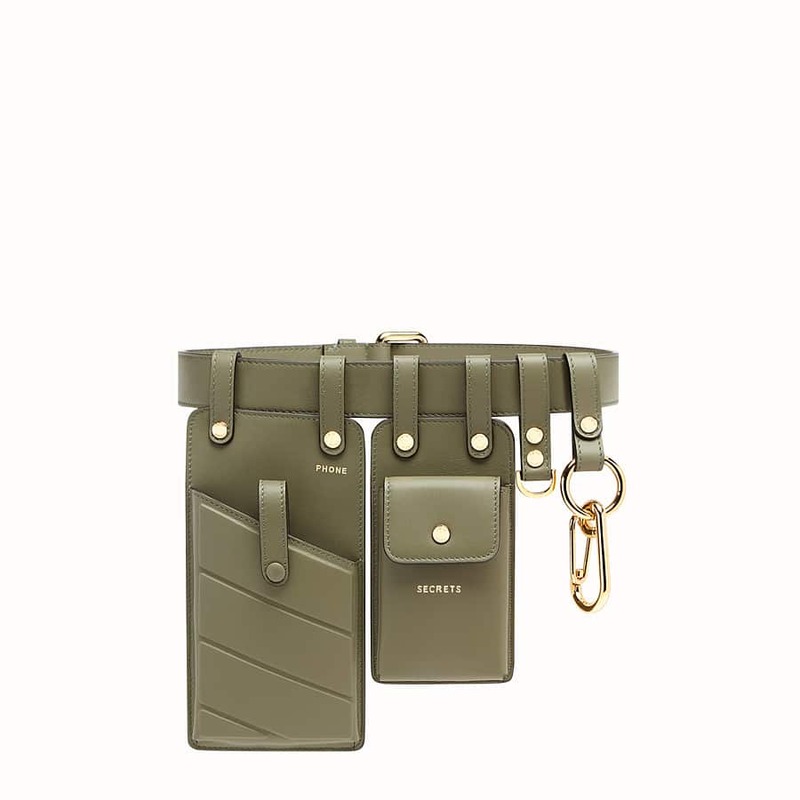 Same pocket feature also appeared in a new belt bag and mini bag. 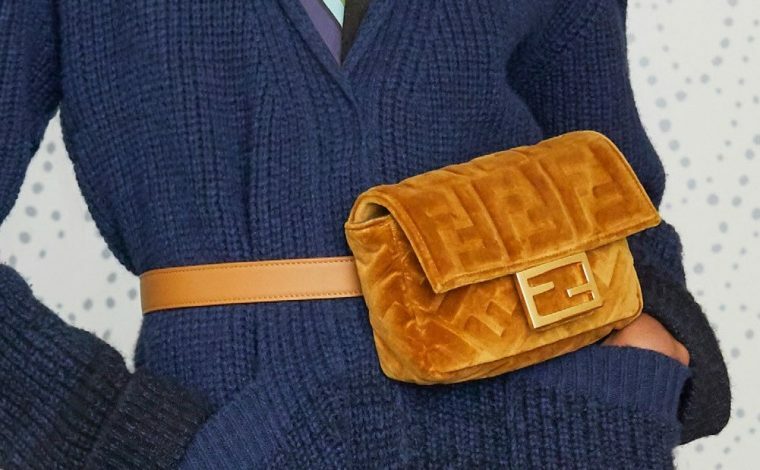 The iconic Baguette returns this season in multiple designs. These includes a variety of embroideries such as parakeet and floral, and also available in denim and embossed FF leather. 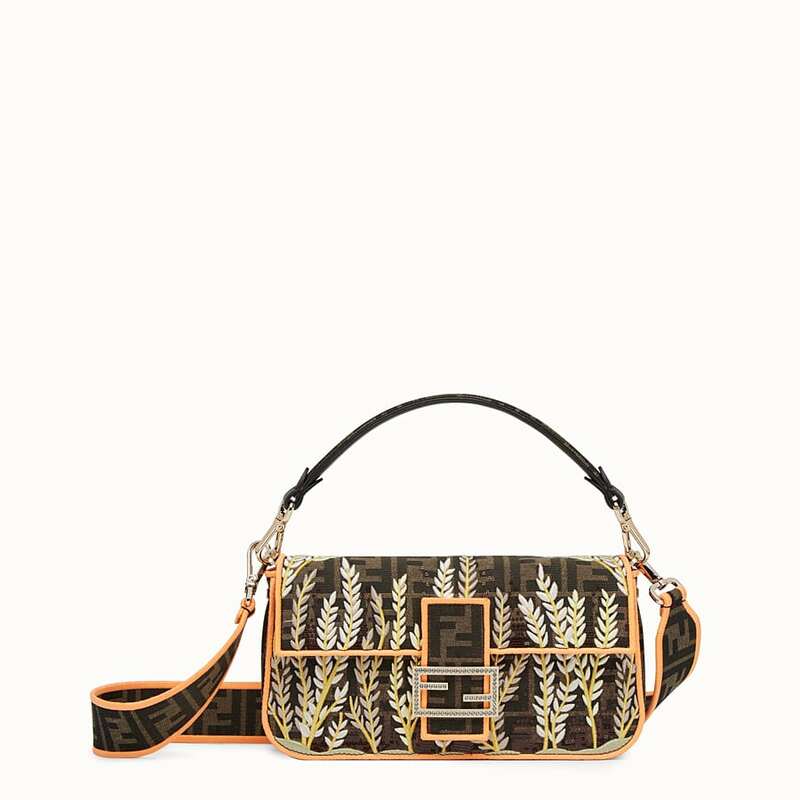 The colorful embossed leather can also be seen in a new boston bag and messenger/belt bag. 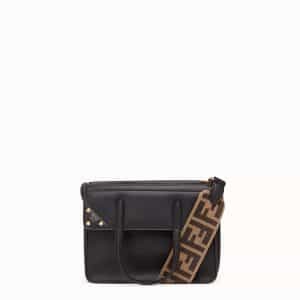 While PU material is used in the Mon Tresor and Runaway Shopper bags.